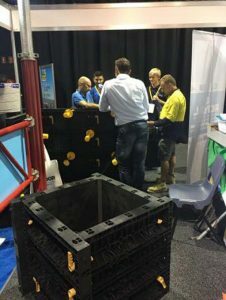 Royal formwork solution-the sole distributor of BOFU formwork in Australia attend Sydney Build 2017 on March. 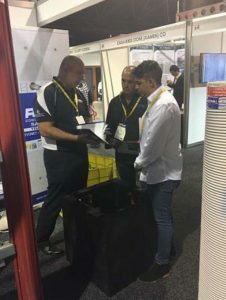 The plastic concrete formwork system was welcomed in the exhibition, because of its advantages such as light weight, modular, easy operateion, save time and labor, many customers were interested in the new advanced concrete forms system, and talked detail at stand. 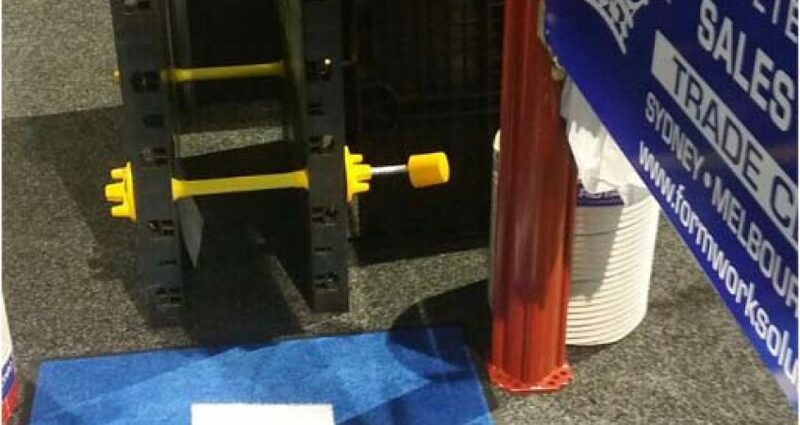 For every potential customer, our team was explain more in detail with patient, we believe no project is too small. 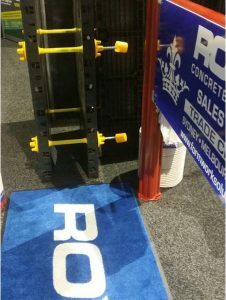 If you have project in Australia, or need help on the plastic concrete formwork, welcome to contact our sole distributor in Australia-Royal formwork solution to get help.